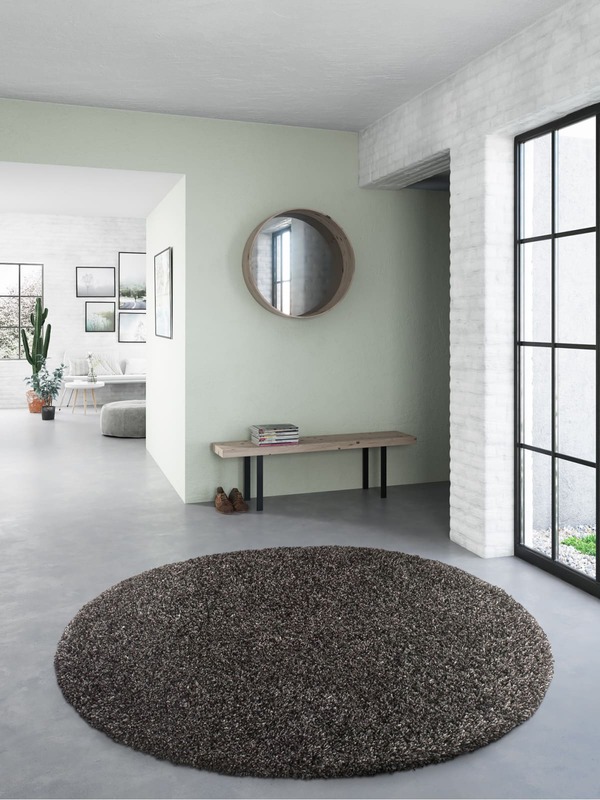 Quirky and luxurious, the Charleston round rug is the perfect indoor statement piece. Due to its plush nature, this range will fit effortlessly into your home. Available in four colours and two sizes, this range offers luxury at an affordable price point.